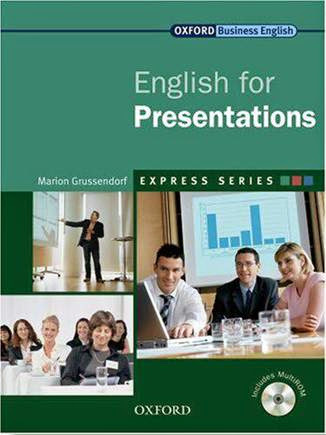 245 1 0 %a English for presentations / %c Marion Grussendorf. 260 # %a Oxford : %b Oxford University Press, %c 2015. 300 %a 80 stron : %b ilustracje kolorowe ; %c 26 cm + %e dysk optyczny (MultiROM ; 12 cm).